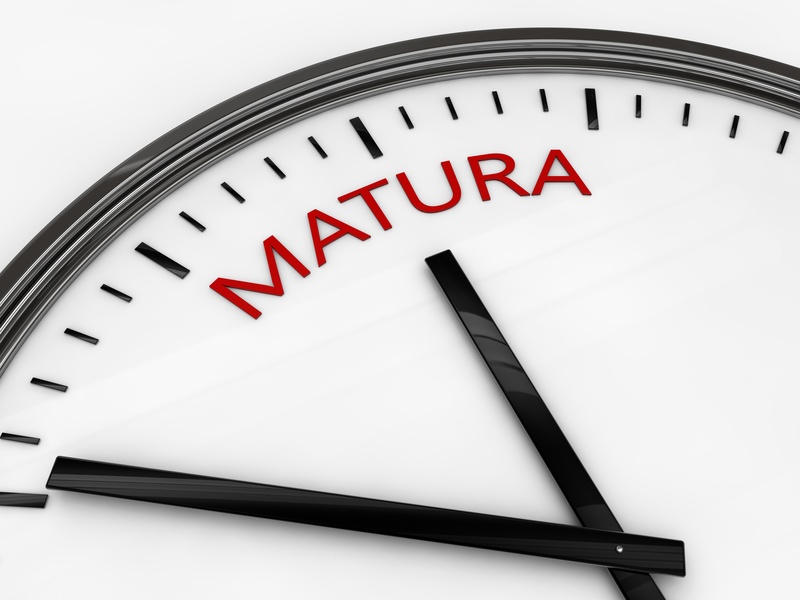 The Matura exam in Polish is almost here, are you are worrying if your Polish is good enough? We are starting an intensive preparatory course especially for foreigners who want to take the Matura in Polish. The course covers all the issues from Polish language exams in literature and grammar. The program of classes is consistent with the core curriculum in Polish high schools. In addition, it contains exercises and workshops to improve knowledge of the Polish language. – review of readings with analysis of related issues. Do not hesitate with your preparations for the Polish Matura, start preparing with us.